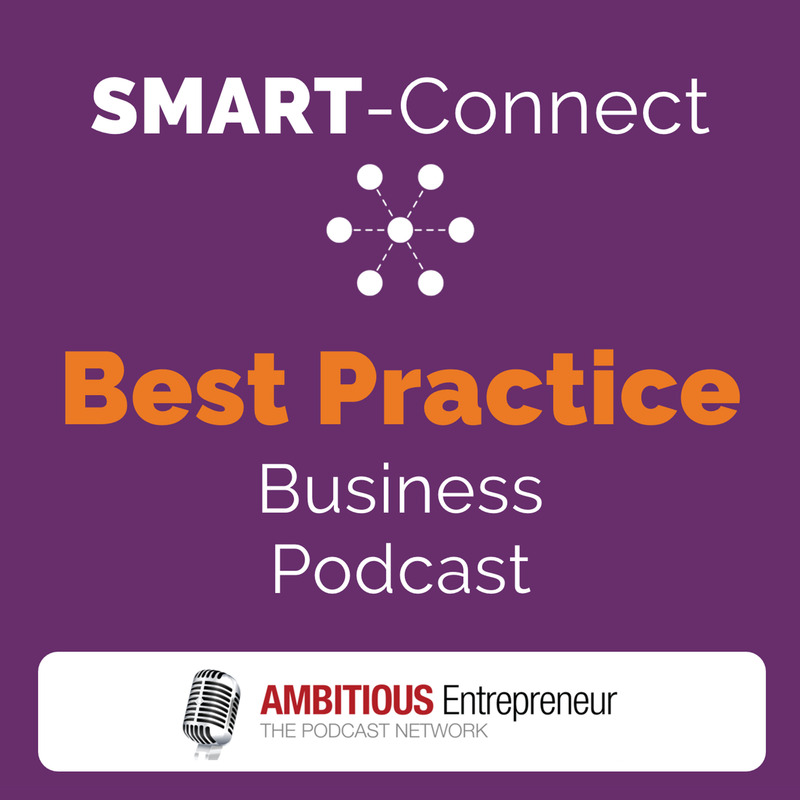 Hosted by Annemarie Cross – Podcast Specialist – SMART Connect Podcast is a biweekly series showcasing best practice initiatives, innovation and insights from business experts and industry thought leaders to Small-To-Medium-Sized Enterprises. 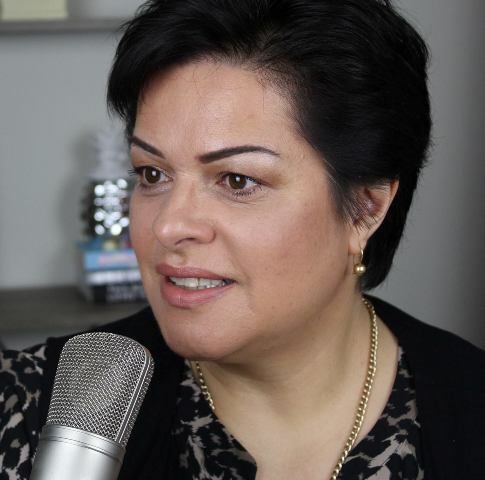 She is also the CEO & Founder of the media corporation– The Ambitious Entrepreneur Podcast Network, and has been referred to as: “The Podcasting Queen” by many of her guests and clients over the years, due to her expertise and involvement in podcasting, since 2008. [Ep #07] Is your business ready for disruption?